Ms. 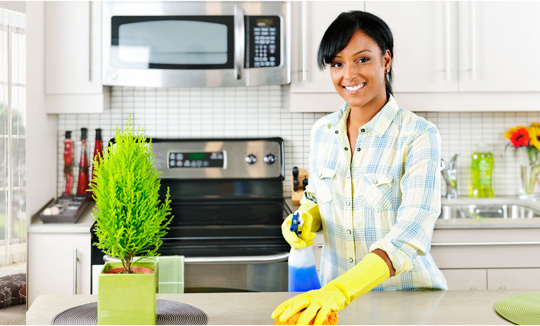 Perfection Cleaning Service Inc. is located in the corporate area near Sentara Leigh Hospital. Our company specializes in residential and commercial cleaning. 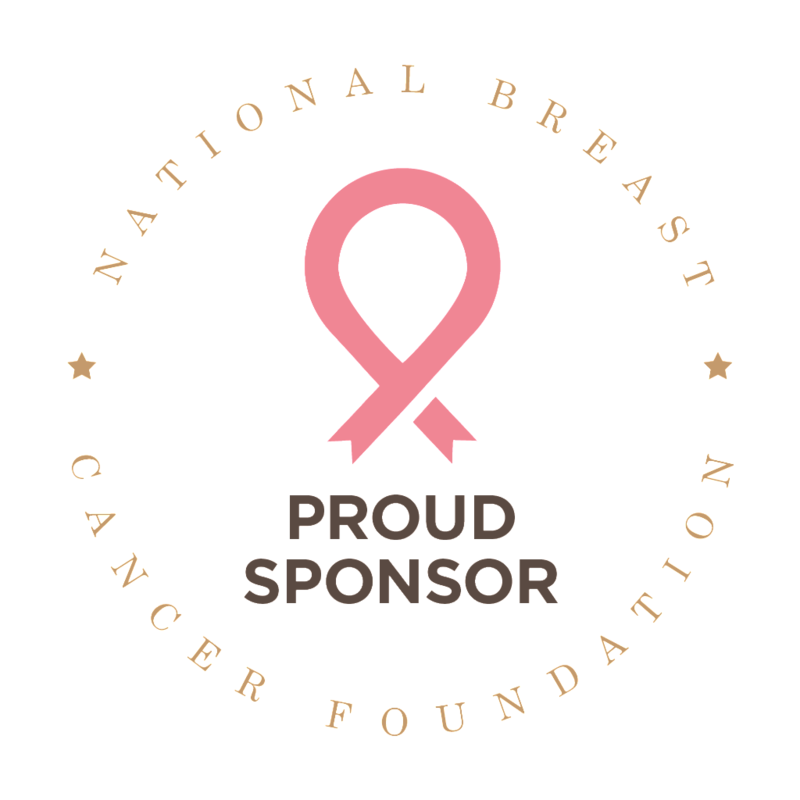 We serve all of the Hampton Roads and Peninsula areas including Norfolk, Portsmouth, Virginia Beach, Suffolk, Chesapeake, Hampton, and Newport News. We also extend services for Williamsburg and some areas of North Carolina for a travel fee. Pungo and Smithfield residents are welcomed to our mobile cleaning service. Ms. 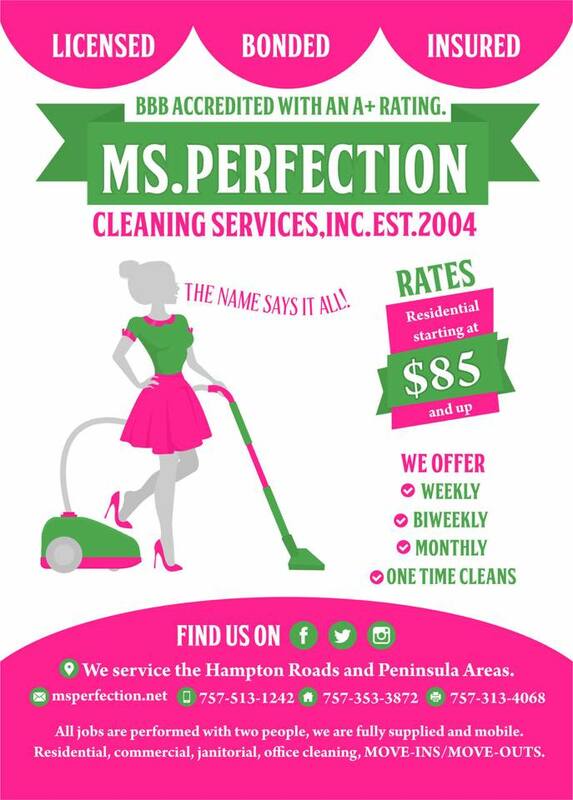 Perfection Cleaning Service Inc. is a fully equipped mobile cleaning company that is ready to work SEVEN days a week. A MESSAGE TO ALL CLIENTS: on the day services are rendered and you are not pleased with the job, notify us the SAME DAY as we will be happy to make things right! Ms. Perfection Cleaning Service supports the Ronald McDonald House. Call us with any questions about service and pricing at (757) 353-3872.